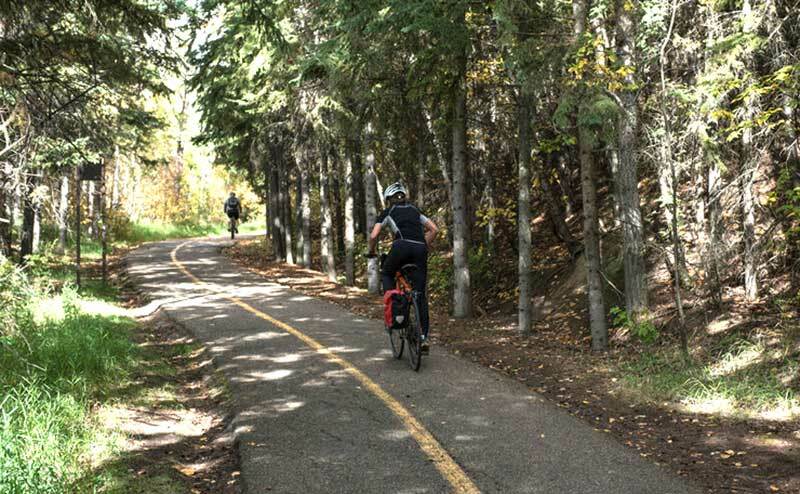 Whitemud Park is located just off Fox Drive between Fort Edmonton Park, the John Janzen Nature Centre and Whitemud Equine Centre. 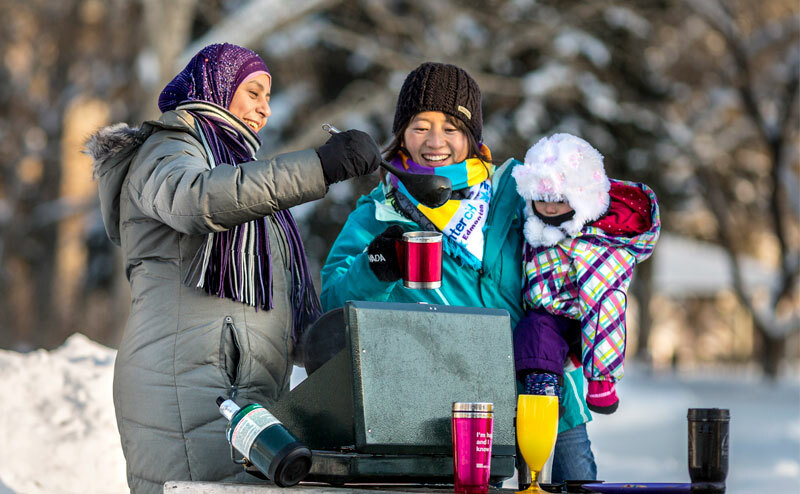 Picnic sites, multi-use trails and a well-utilized toboggan hill in the winter are key amenities for this park. It is also home to the Alfred H. Savage Centre available for year-round bookings. Whitemud Park has 1 picnic site available for reservation during the summer, with tables available for drop-in (no fee) use. Additionally, group reservation site tables that are not reserved in advance maybe claimed on a first-come, first-served basis.